Common around pass and in flat areas on slopes. Corolla lobes yellow green, inner part of corolla light red. For treatment of this species in Aconogonon, see Hong, S.-P. 1992. 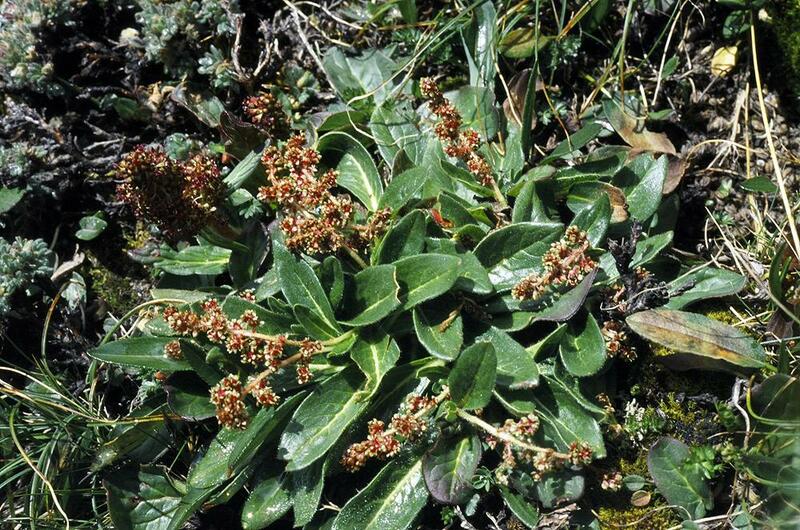 Taxonomy of the genus Aconogonon (Polygonaceae) in Himalaya and adjacent regions. Acta Univ. Uppsala, Symb. Bot. Uppsala. 30.